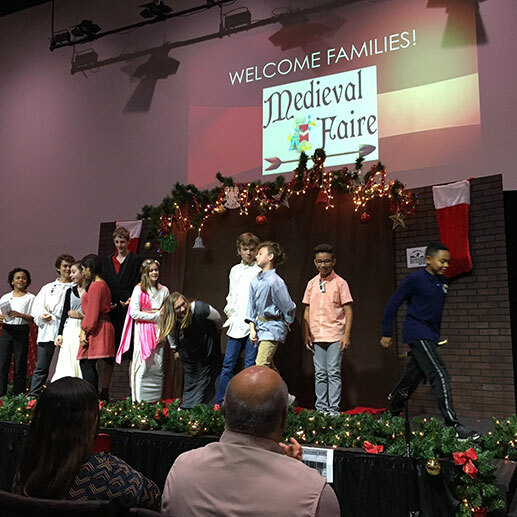 Our History Fair engages students in traditions of a time in our history. Our students participate in hands-on activities, give presentations, enjoy authentic recipes, and dress in period clothing. It’s a great day of living history.